The Converse Blog: Converse One Stars from accross the pond. Dwyane Wade 3rd place in MVP. Converse One Stars from accross the pond. Dwyane Wade 3rd place in MVP. 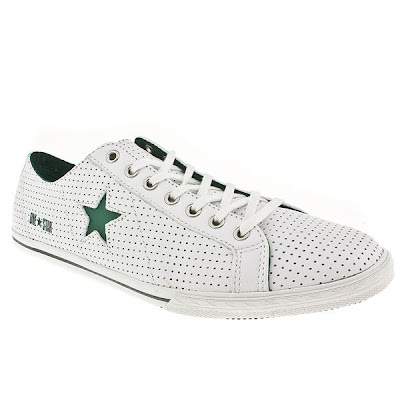 If you love Converse, or even casual enjoy their offerings from time to time, you probably had (have) an opinion of them teaming up with Target for the One Star line. I know that I had my reservations at first, but I've grown to appreciate the collaboration. As I documented on here before though, we still haven't seen a true one star shoe sold at Target. That's cool, actually I am sure some people are pleased that this hasn't happened. 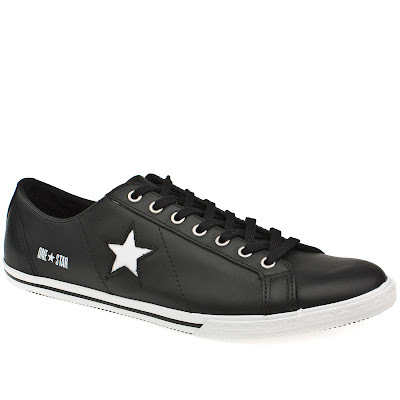 And for what it's worth you can find a shoe very similar to the One Star on ConverseOne. 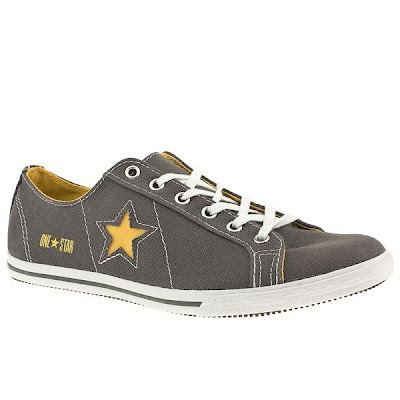 Sometimes I wonder what would be happening to the One Star shoe if there wasn't a collaboration between Target and Converse. 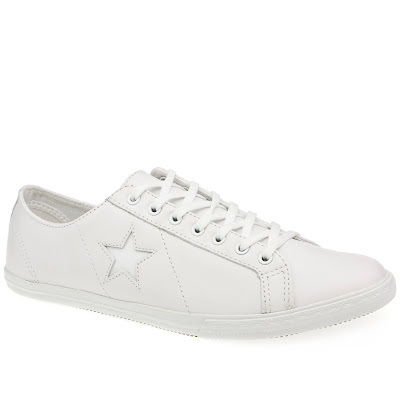 Well wonder no more, today's post is for the Converse One Star Lo Pro. But you won't find these state side, you can find these over in England. I really like the low profile of the shoe though, sooooo too bad we can't get them here, but I get these pics from Shoe-Shop, check em out. It was nice to see that Dwyane Wade got 7 first place votes, which was good enough for 2nd...but it's a complete joke that he ended up finishing 3rd overall. That's it for today, thanks for checking out the blog.